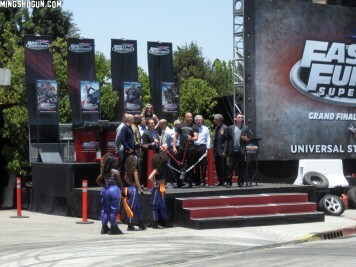 Marvel has done it again. Ant-Man is a terrific movie, full of amazing effects, hilarious quips, and fast action. 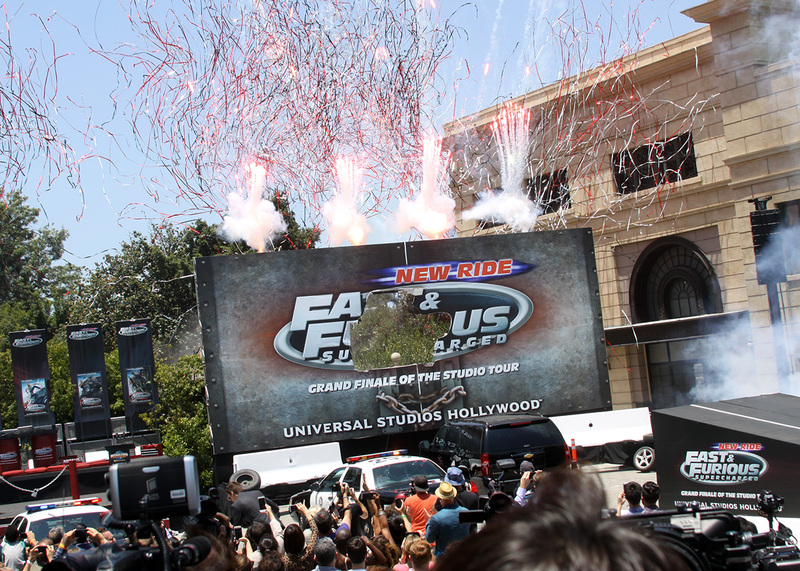 It has the makings of being a huge summer blockbuster, is entertaining as all-get-out, and put a permanent ear-to-ear grin on my face by the time the credits rolled. 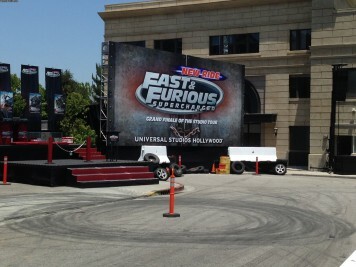 In short, you should go watch this movie. 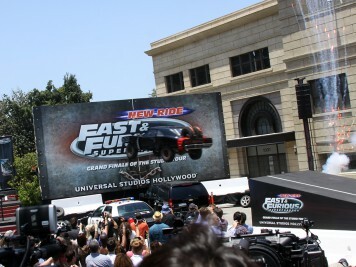 Maybe I should just copy-and-paste that phrase over and over again for the rest of this article: Go watch this movie. 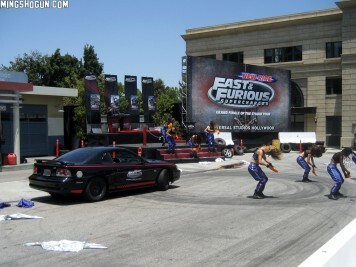 Go watch this movie. 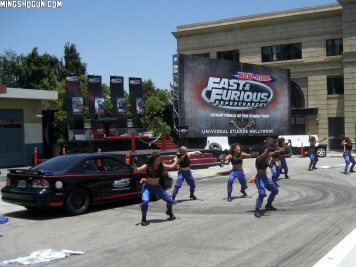 Go watch this movie. 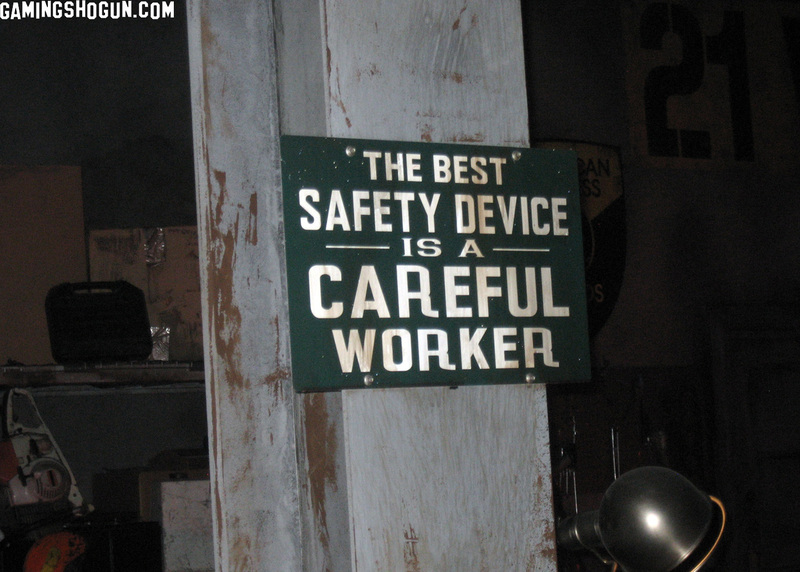 It shrinks stuff, is what it does. Pym does not want this tech to fall into the wrong hands, so he hides it and more-or-less retires from his company. 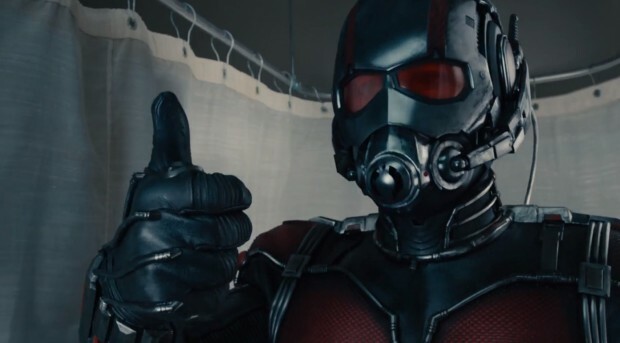 Years later, Darren Cross (Corey Stoll) has taken over Pym’s company, used the Particle to shrink a “Yellowjacket” suit, and wants to sell it all to the highest defense bidder. 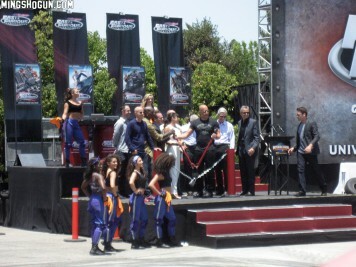 Cross still can’t do what Pym has already done: shrink an actual person inside the suit. 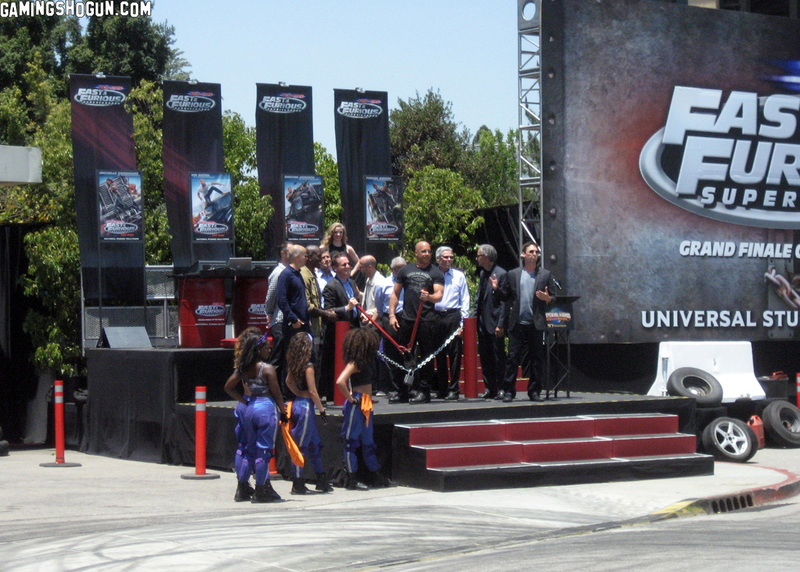 And that’s where Scott Lang (Paul Rudd) comes in. 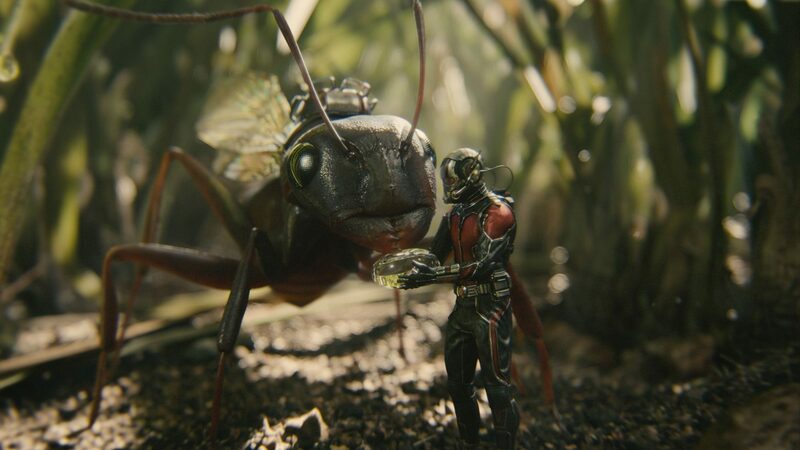 Lang is a thief trying to turn his life around for his daughter’s sake, and Pym wants him to steal the Yellowjacket suit to keep it out of the bad guys’ hands. 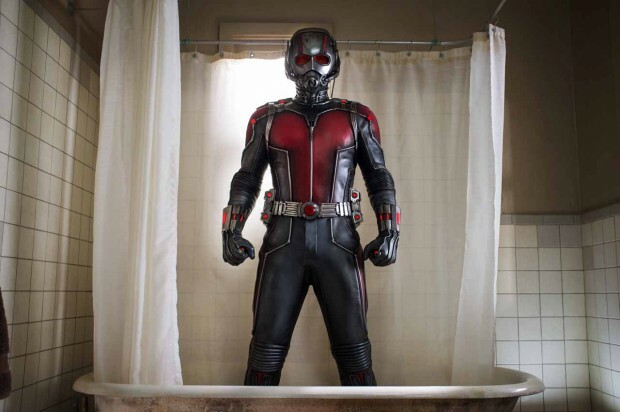 To do so, Pym must help Lang learn to use the suit Pym’s already made, to help Lang become the Ant-Man. 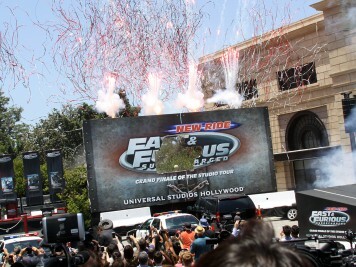 This is really Paul Rudd’s movie from beginning to end. 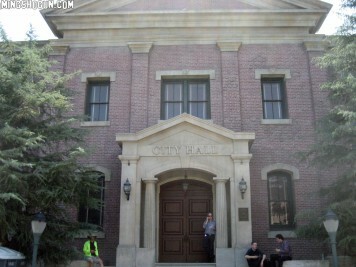 His version of Lang is funny, charming, and athletic, just as comfortable scaling the side of a house as he is making a sarcastic comment about the odds of success. Rudd also got screen credit (along with 3 others) as co-screenwriter, and this is one instance where too many cooks did not ruin the meal; it came out as well-done as it possibly could. 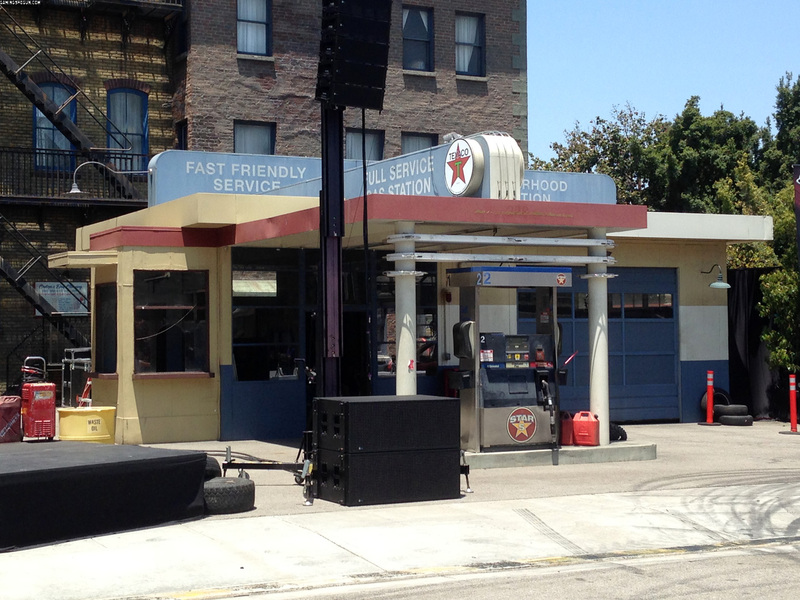 Paul Rudd is terrific, but Michael Peña, as Lang’s friend and partner-in-crime Luis, steals every single scene he is in. 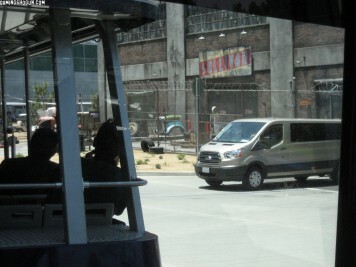 His rapid-fire, slang-filled monologues trying to convince Lang to pull off one last heist, are hilarious, and I would pay good money just to see his scenes again. 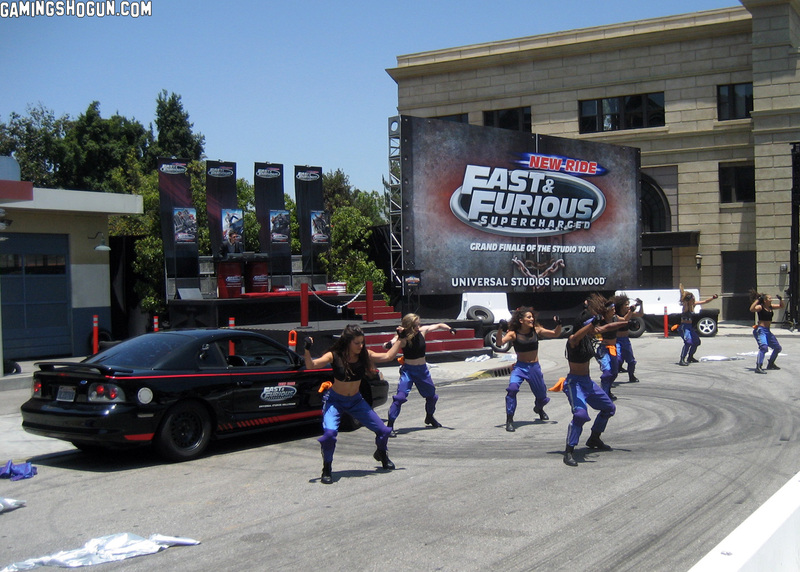 Luckily, his scenes are just one part of this fun movie. 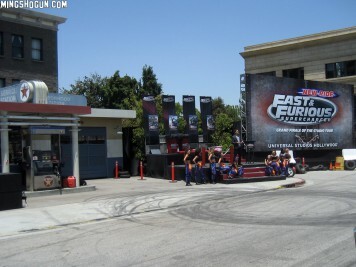 The special effects (CGI and otherwise) are excellent and seamless, serving the story and the action rather than overwhelming it. 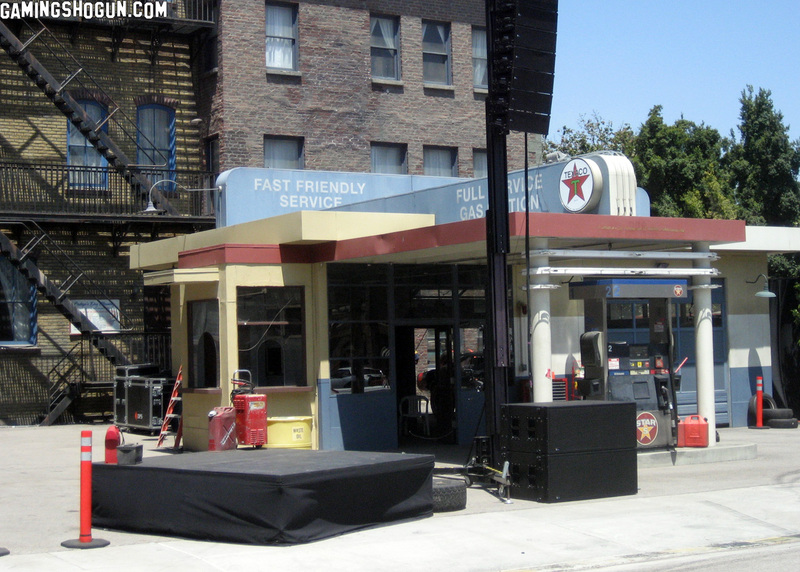 Even something as simple as an early scene with a younger Michael Douglas arguing with Howard Stark is really remarkable in its nearly-invisible use of CGI to achieve the effect of turning back the clock. Ant-Man is simply great – and is just as good as last year’s Guardians of the Galaxy, which is high praise, indeed! 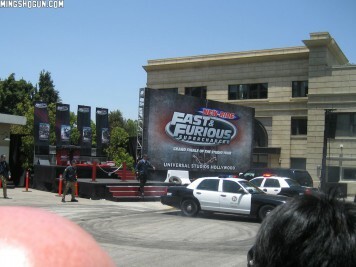 In short: go watch this movie! 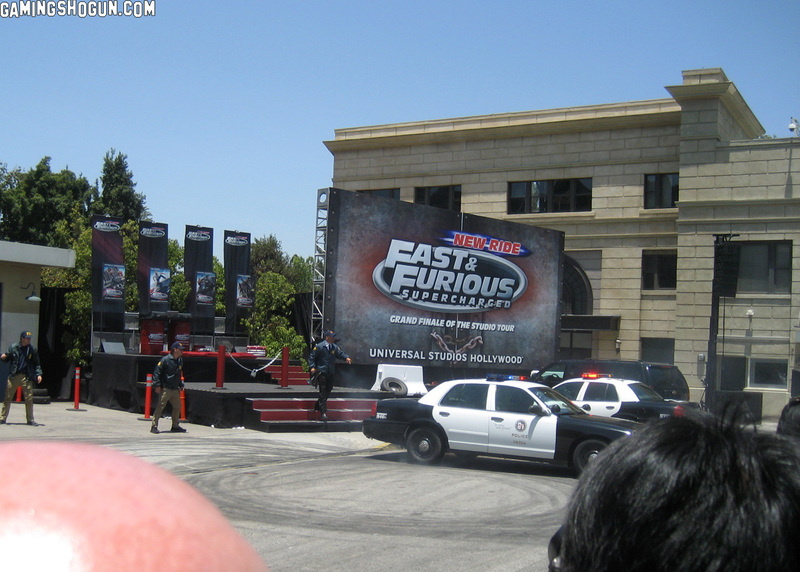 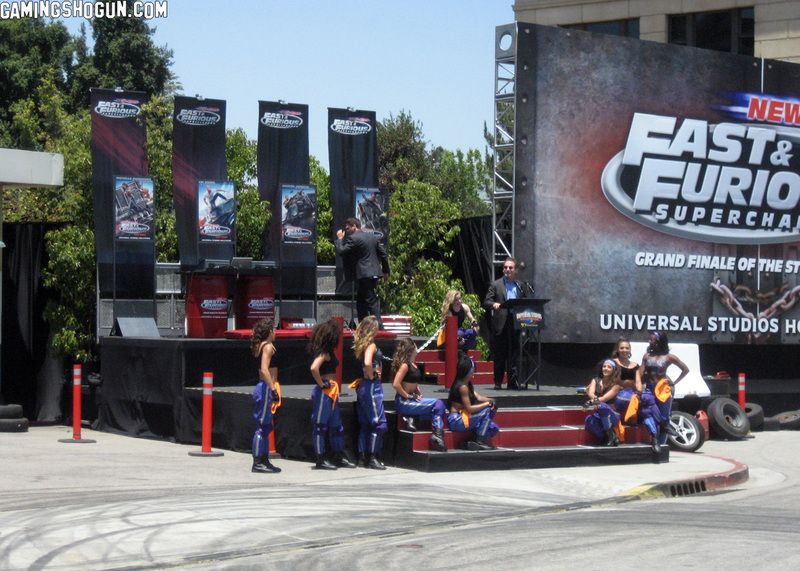 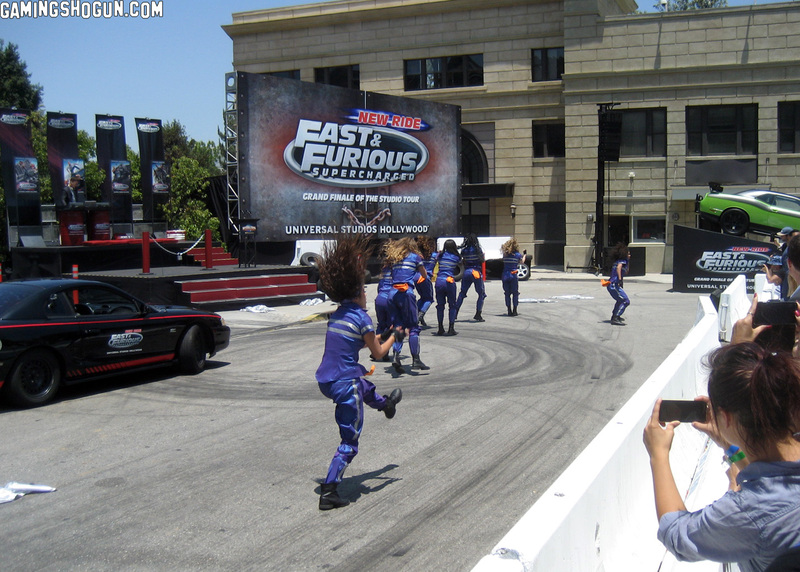 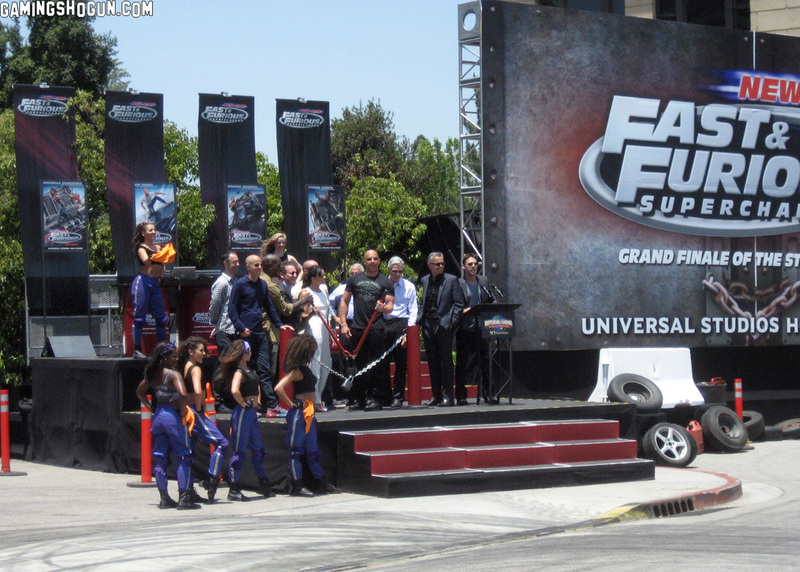 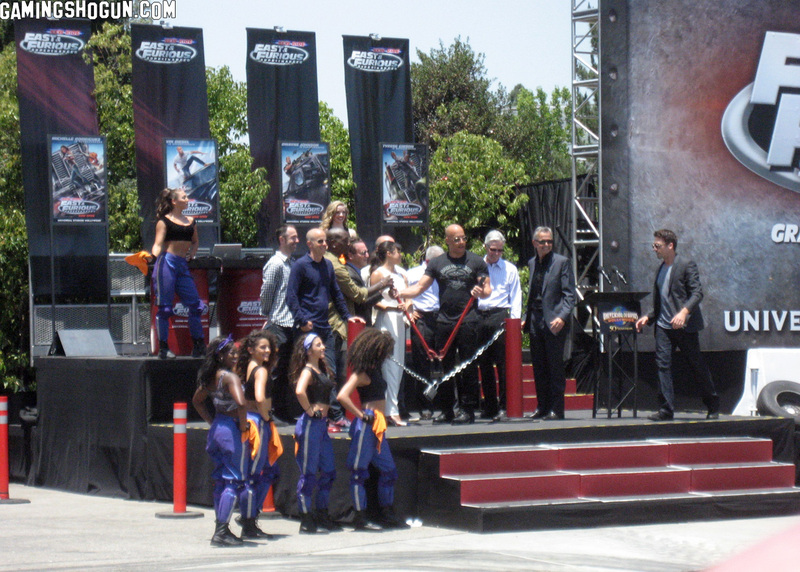 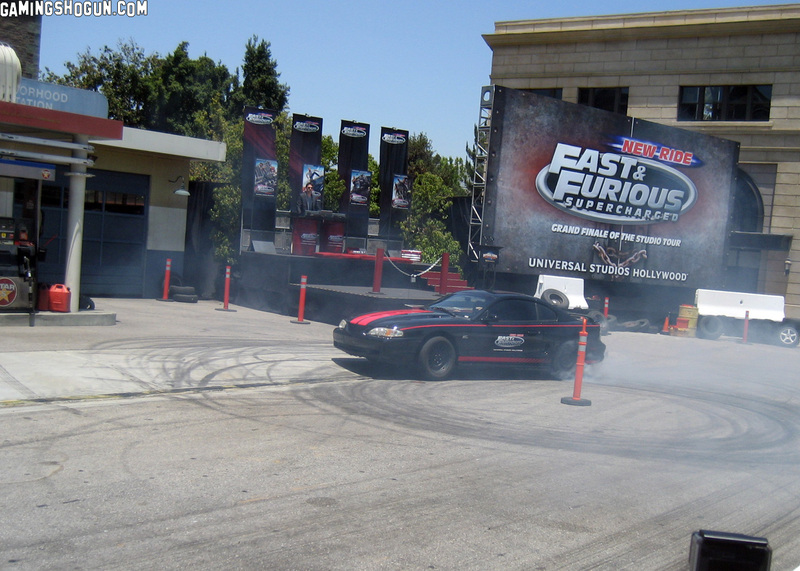 I recently attended the premiere event for Fast & Furious – Supercharged at Universal Studios Hollywood a few days before it officially opened to the public, and the studio really pulled out all the stops for the event. 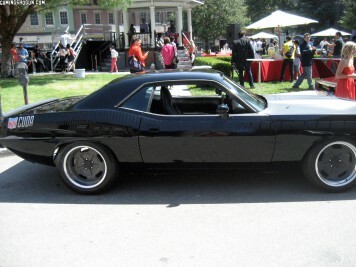 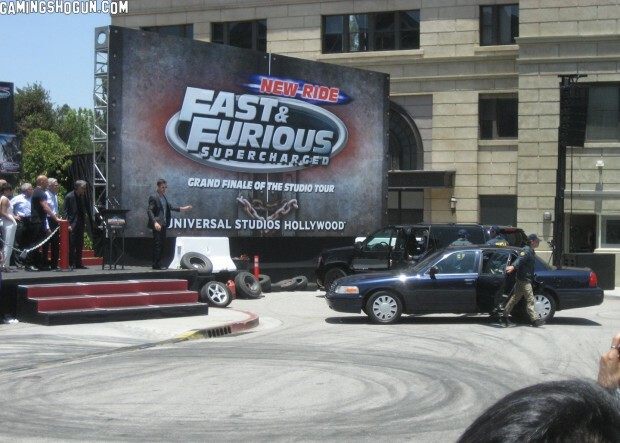 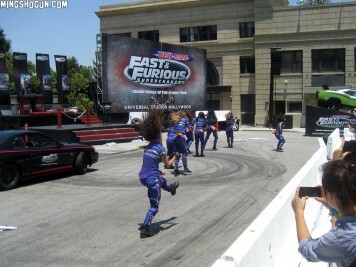 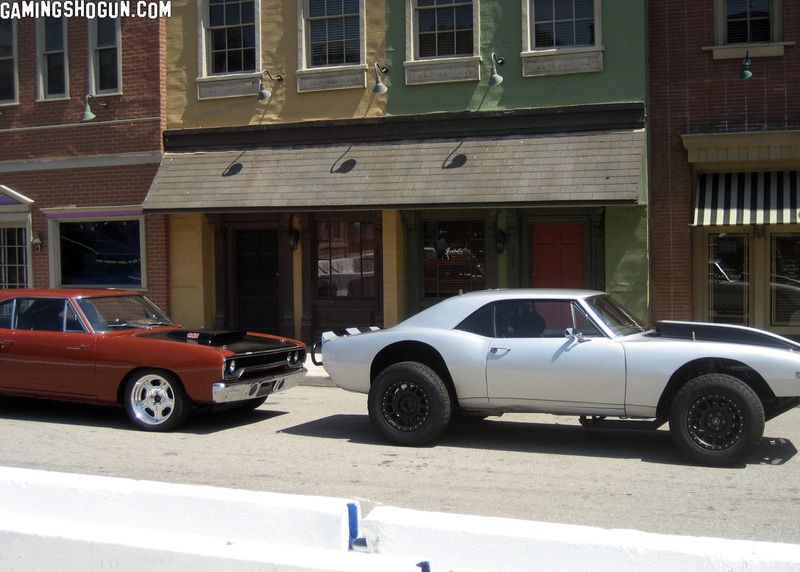 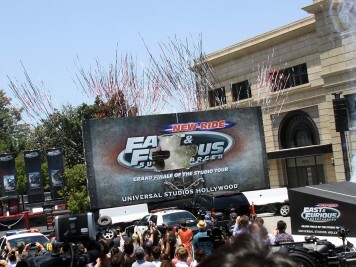 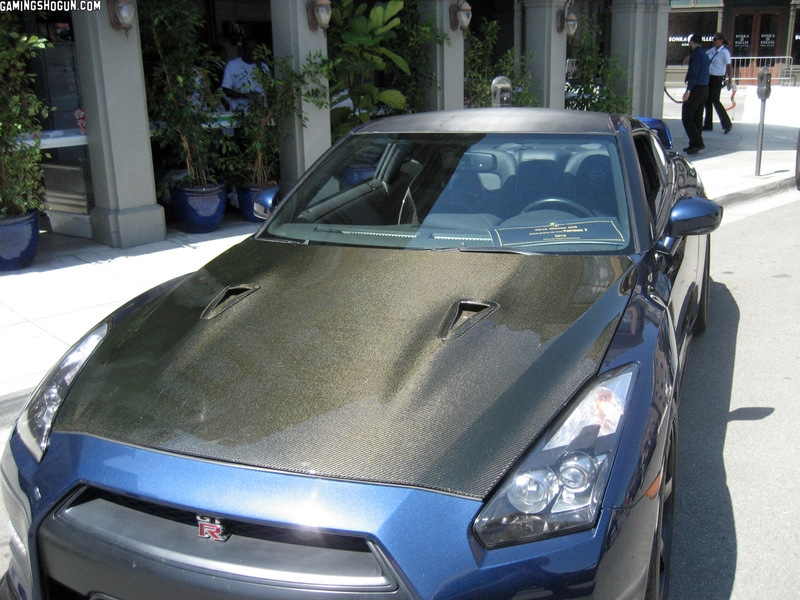 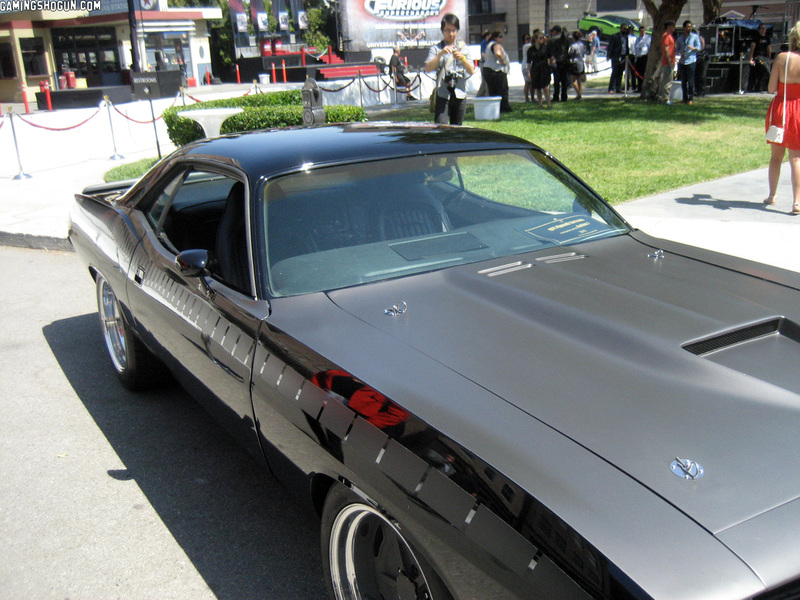 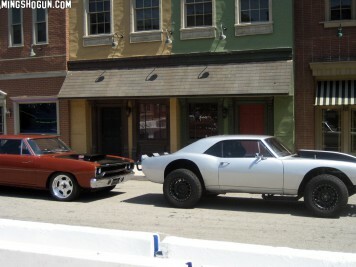 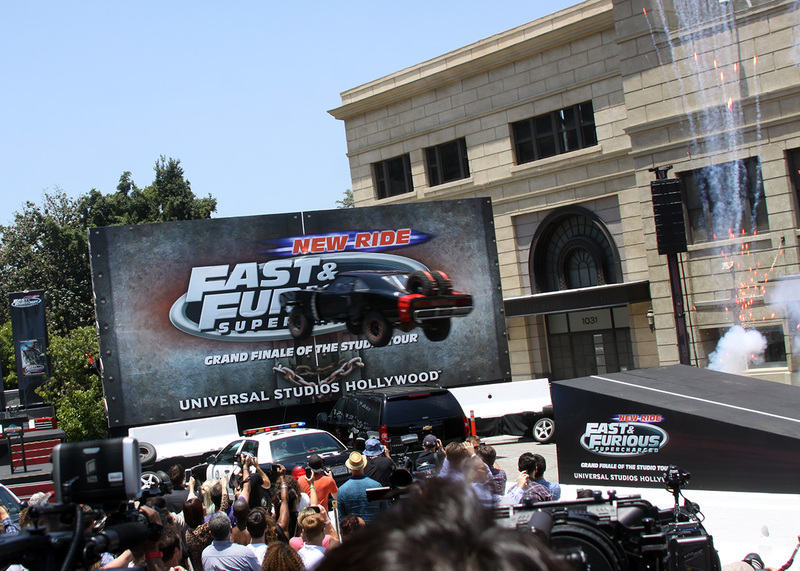 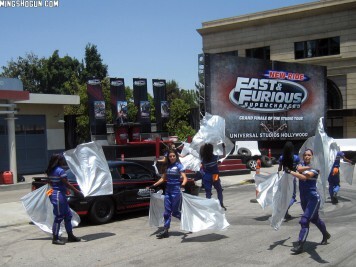 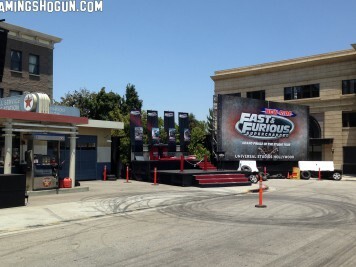 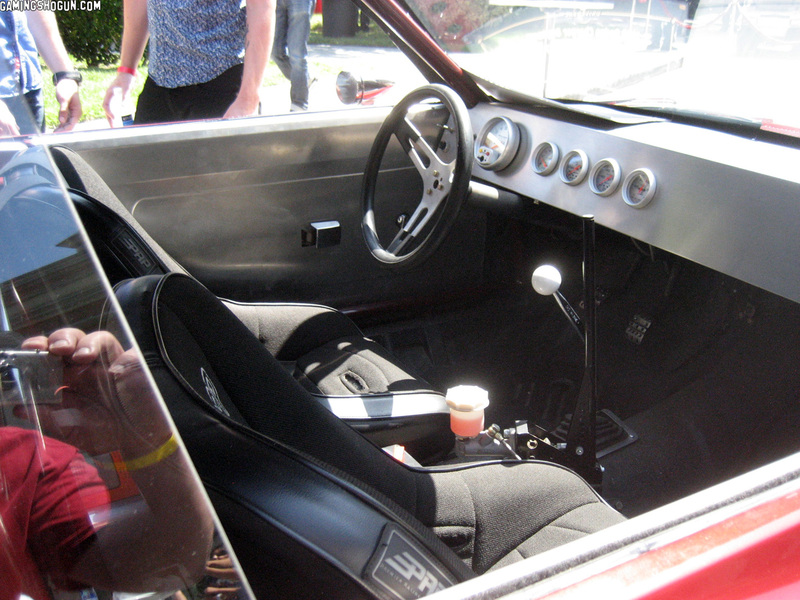 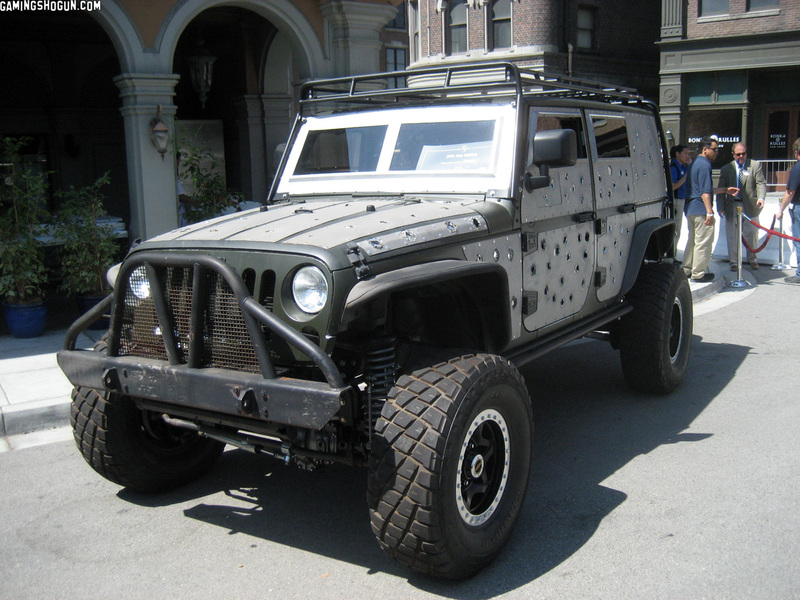 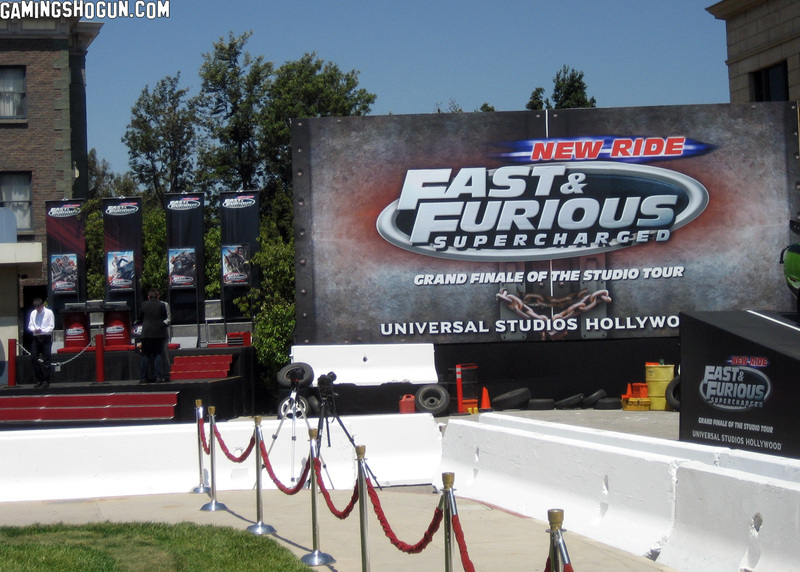 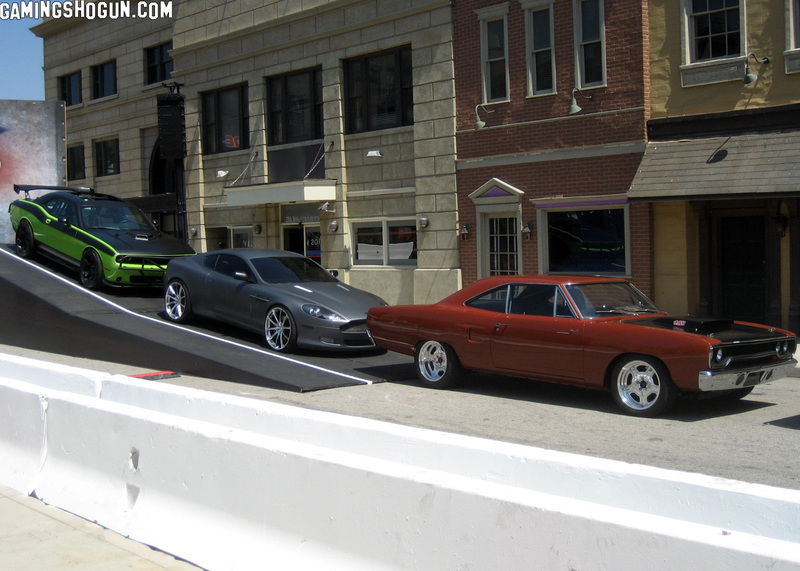 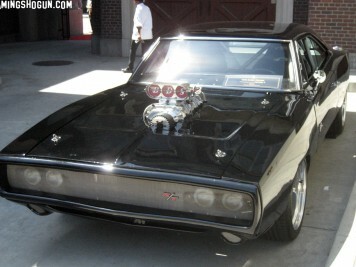 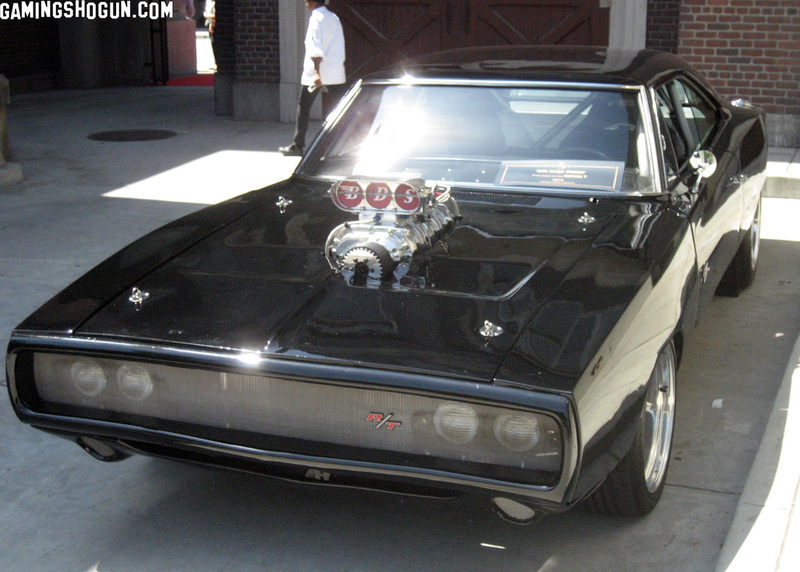 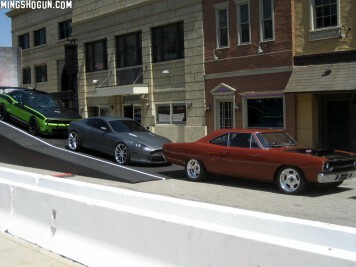 Four “picture cars” were on display from the Fast & Furious franchise for photo ops. 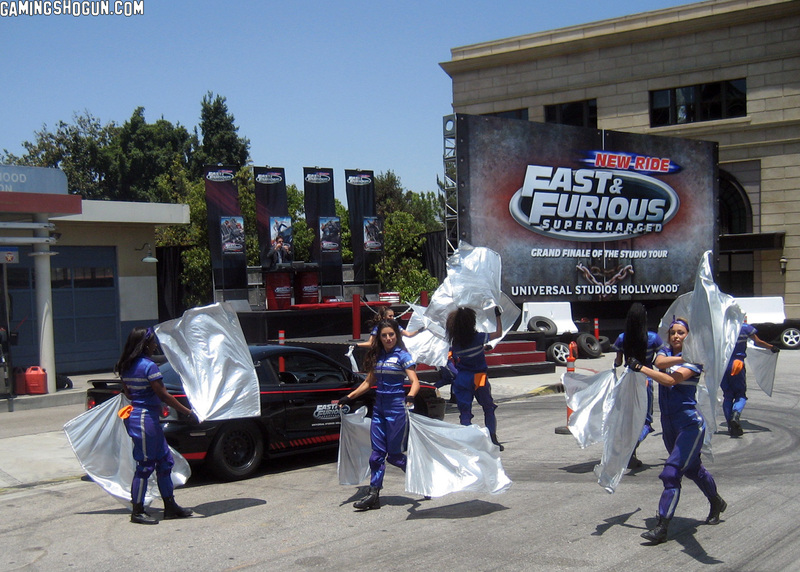 There were speeches by Los Angeles mayor Eric Garcetti, NBC Universal CEO Steve Burke, and NBC Universal Vice Chairman Ron Meyer, as well as appearances by Fast & Furious stars Vin Diesel, Michelle Rodriguez, Tyrese Gibson, and Jason Statham. 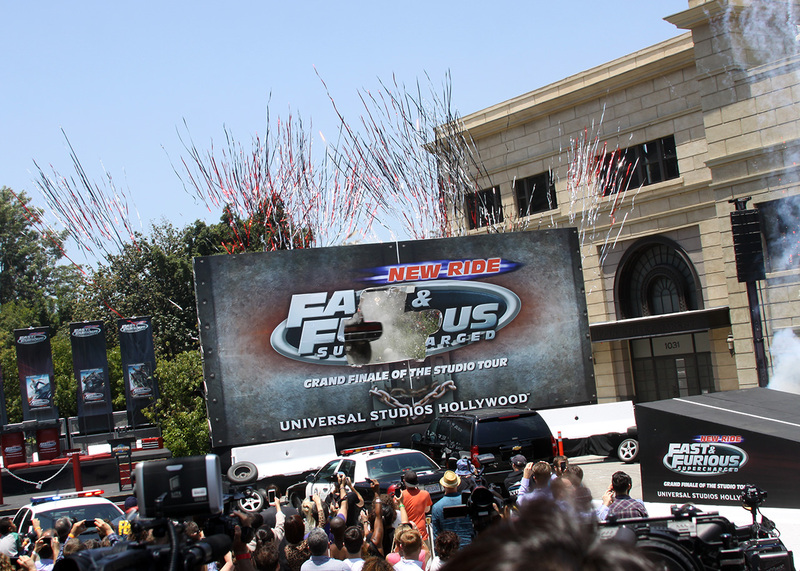 A cool little stunt show kicked off the ceremony, which culminated in a car jumping and crashing through the Fast & Furious – Supercharged billboard amidst a shower of fireworks and confetti, and then it was off to our tour trams to head on over to the show building. 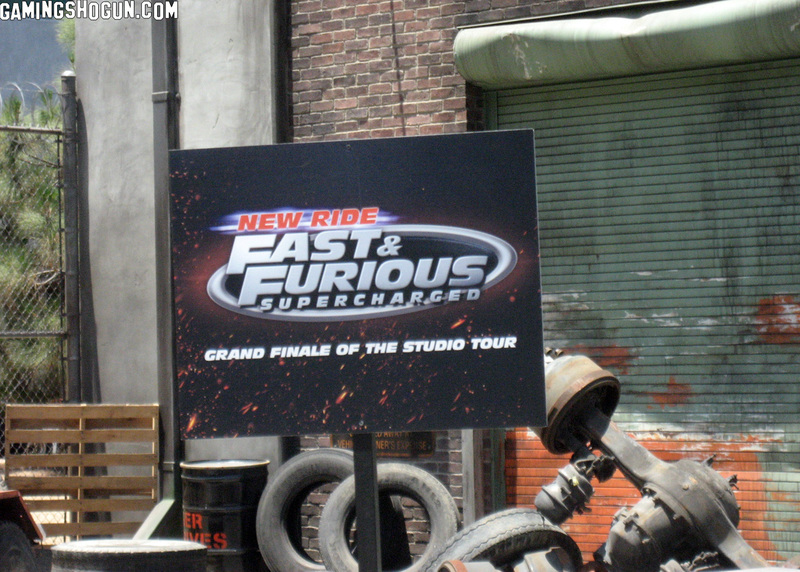 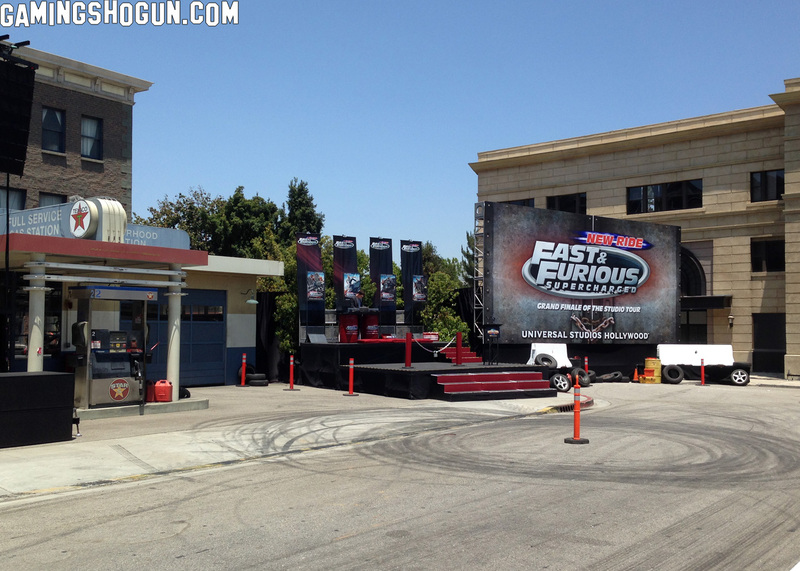 Fast & Furious – Supercharged takes over the area that used to house the Mummy tunnel tour finale. 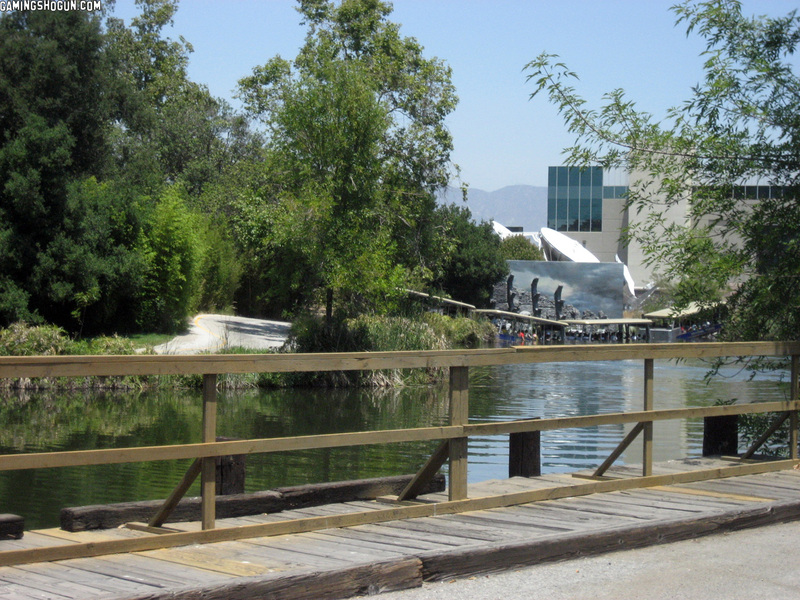 A fun, historic note: This structure used to house the avalanche ice tunnel as well as the Battlestar Galactica finale. 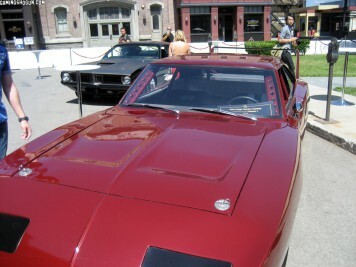 It also provides a terrific closer to the world-famous tour. 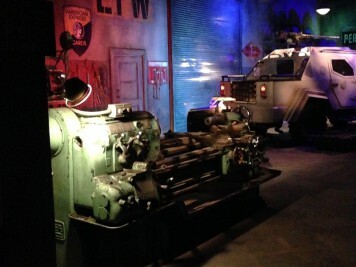 Throughout the studio tour, Universal has placed a couple hints and glimpses of what is to come. 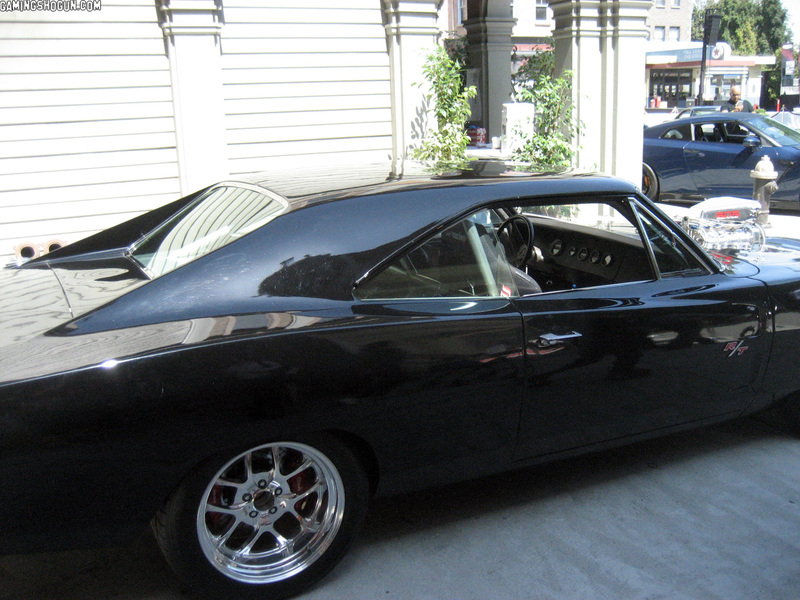 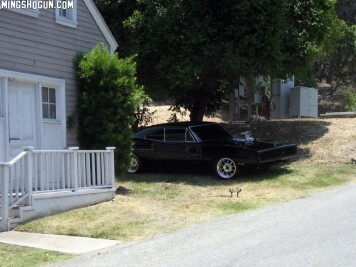 Dominic Toretto’s Dodge Charger is parked hidden around a corner on Wisteria Lane, and there are video interruptions of the tour guide demanding that one of the park’s guests be turned over to the FBI (this part wasn’t real clear on the truncated studio tour we experienced). 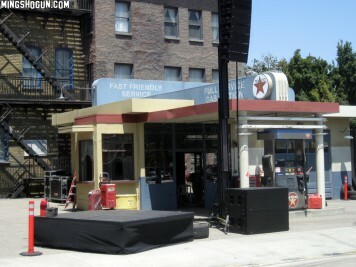 Suffice it to say, your studio tour tram is headed into a dilapidated garage, where the Fast & Furious gang is having a house party. 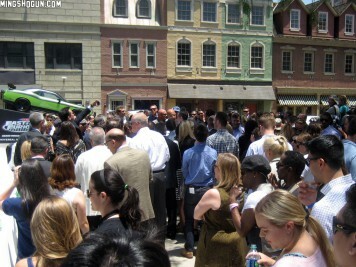 That first “house party” sequence of the attracion is weird and cheesy and filled with less-than-Oscar-worthy acting. 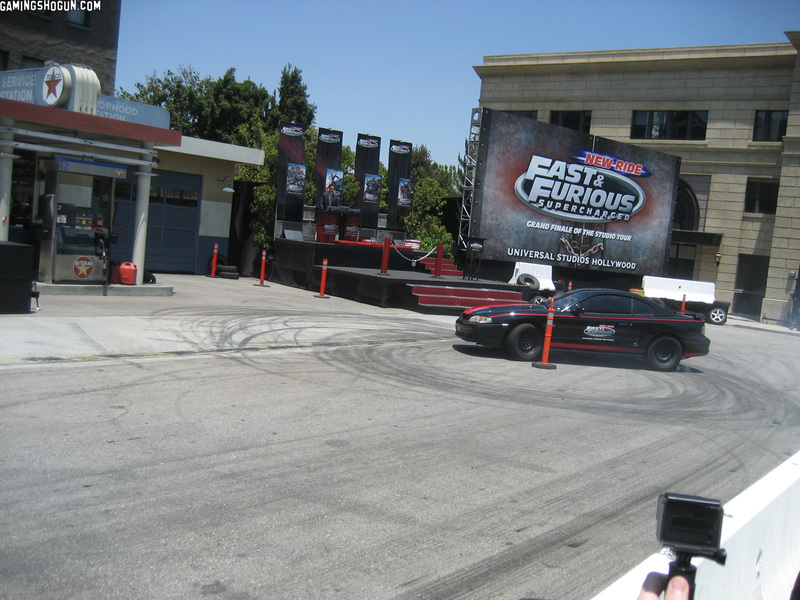 But, then again, it’s Fast & Furious. 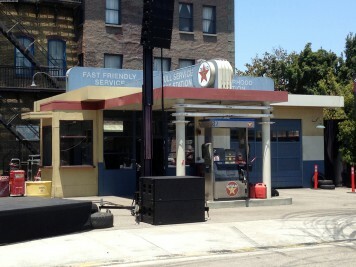 You didn’t come here for Shakespearean theatre. 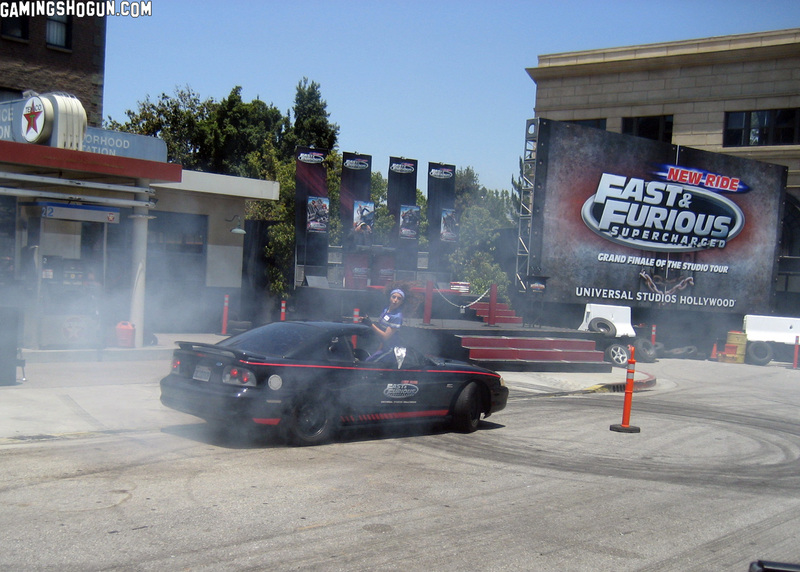 You came for fast cars, explosions, and all the rest! In the second half of the experience, you get your wish. 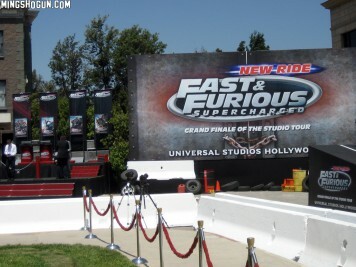 Your tour tram rockets out of the garage, chased by the bad guys (and their helicopters, and the Fast & Furious crew). 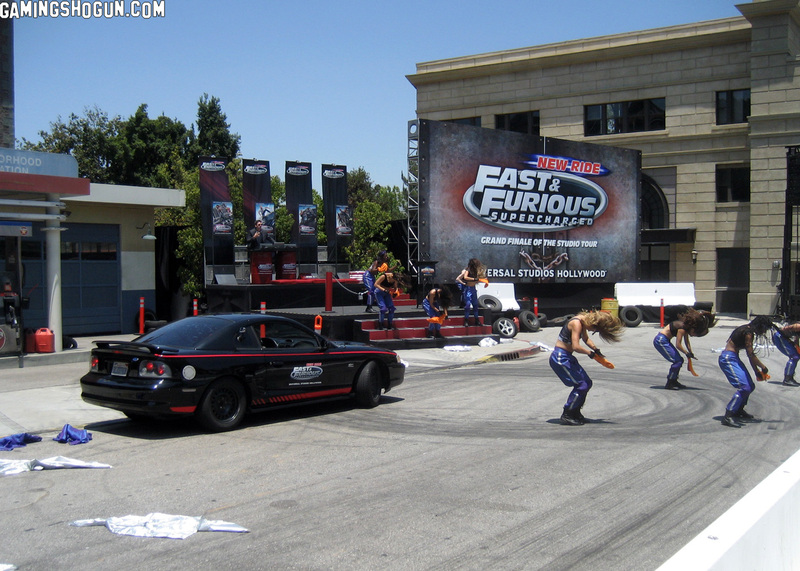 Walls are demolished, cars are wrecked, helicopters are hung off of by your heroes, and unfinished freeway off-ramps are jumped all while your tram jerks and drops in sync with the action. 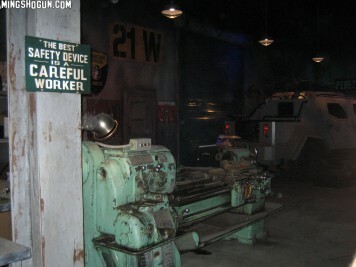 If you’ve experienced the King Kong 360 3D experience during the studio tour, you already have an idea how Universal pulled this off. 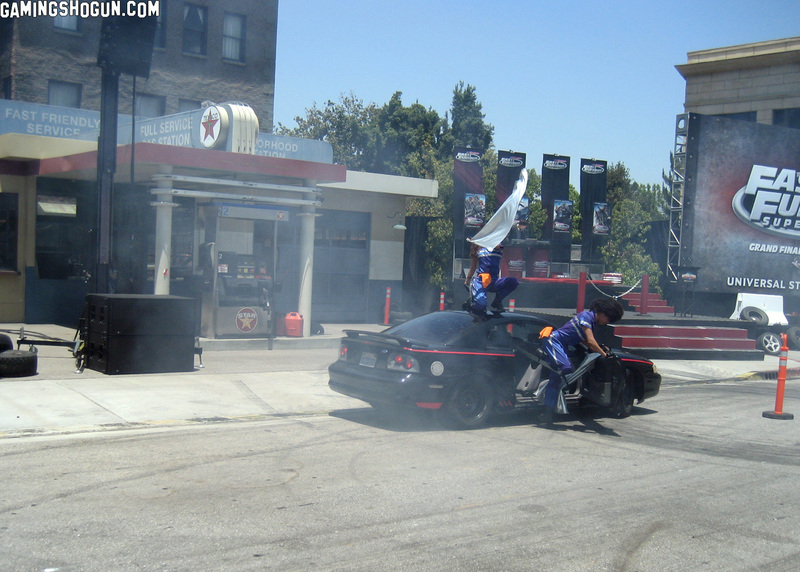 The action you see is a combination of actual stunt work mixed in with some great (and some not-so-great) CGI. 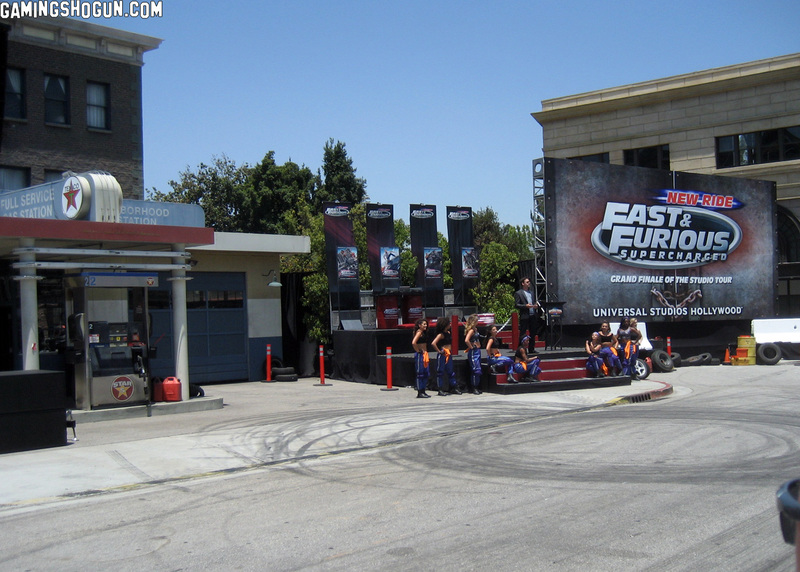 In my opinion, King Kong 360 3D has better-looking CGI, but the illusion of movement is better in Fast & Furious – Supercharged. 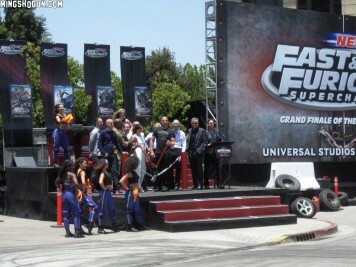 Fast & Furious – Supercharged is not a “ride”. 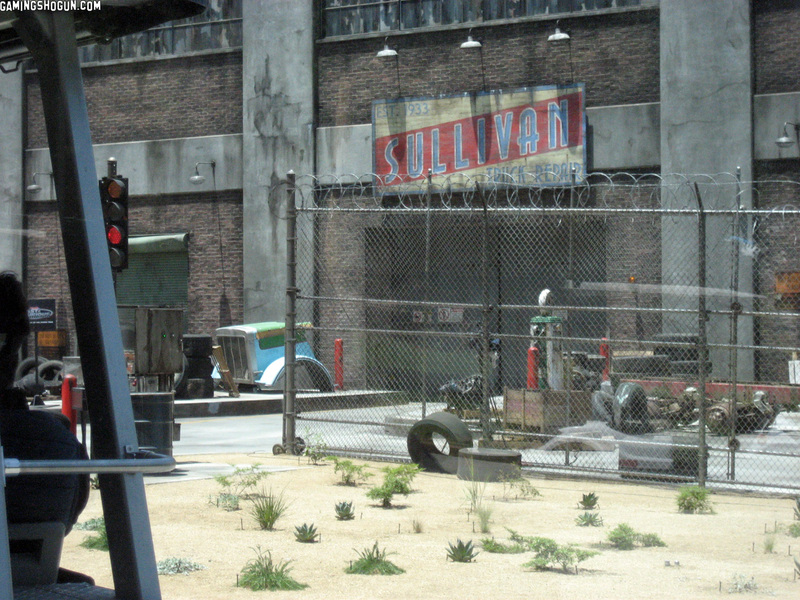 Transformers The Ride-3D is a ride. 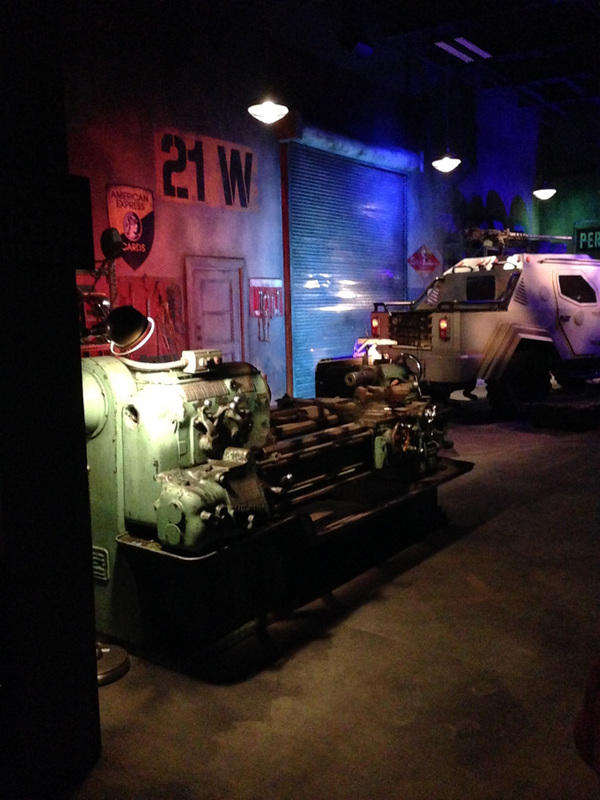 Despicable Me: Minion Mayhem is a ride. 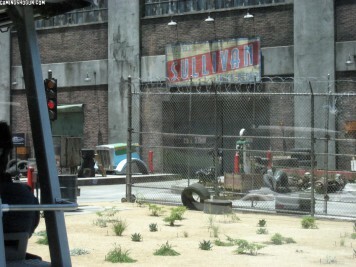 Jurassic Park – The Ride is a ride. 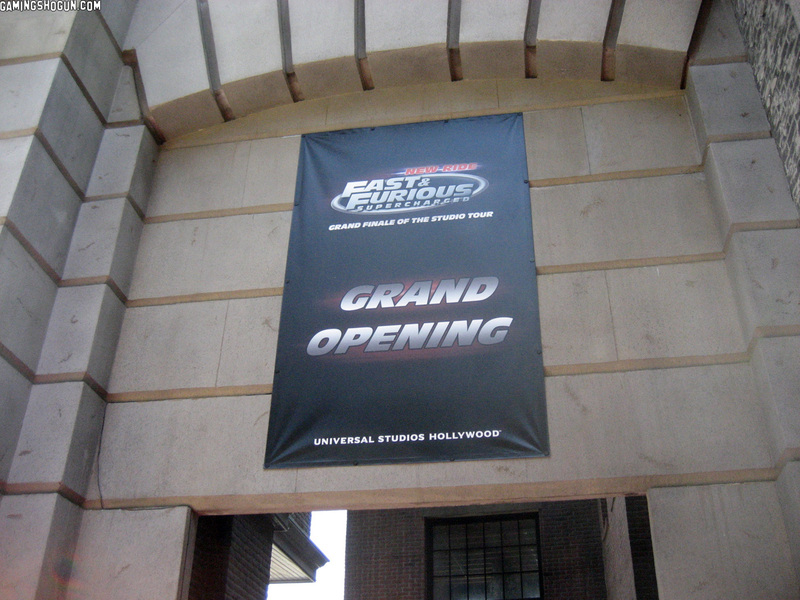 Fast & Furious – Supercharged? Not a ride. 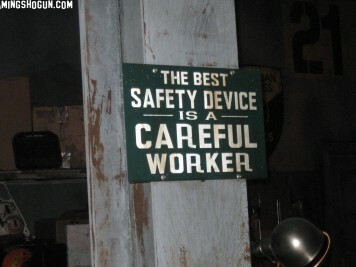 But, it IS a whole lot of fun! 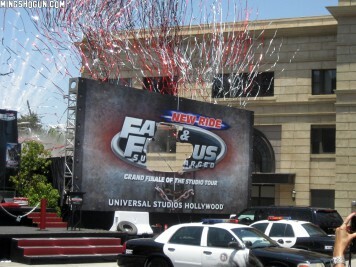 Hopefully, Universal Studios will iron out all the bugs in this finale (we had to go through the building three times, since it kept quitting on us halfway through the “super speed” area), because it really is a terrific way to end the tour on an exciting, fast-paced note. 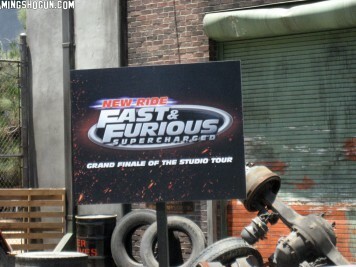 Definitely check it out. 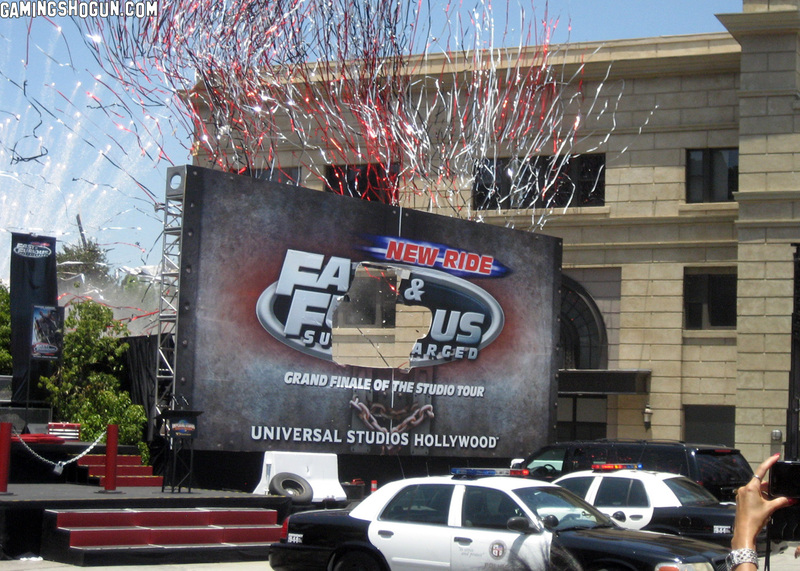 We’d like to thank the folks at Universal Studios marketing and PR for helping make this preview event possible. 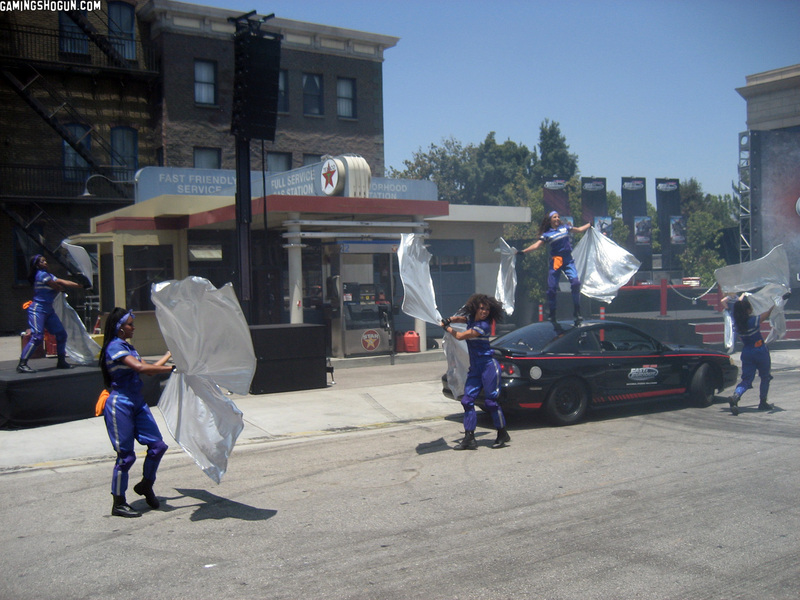 Also, we would like to thank Norm from HorrorBuzz for sending over a few higher quality photos for us to use (our camera was having some issues).